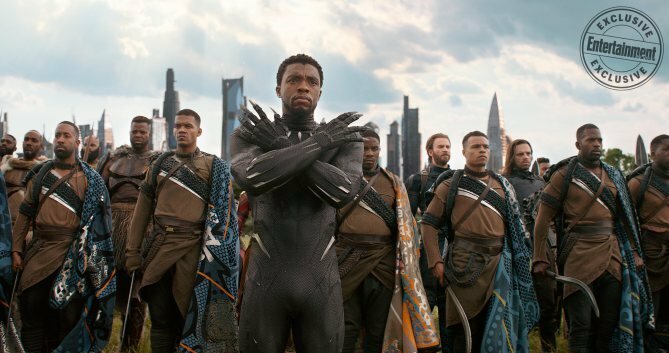 For Black Panther, Wakanda was very much the proving grounds – a rich, isolated utopia in which T’Challa fought to defend the throne from warmongering usurpers. 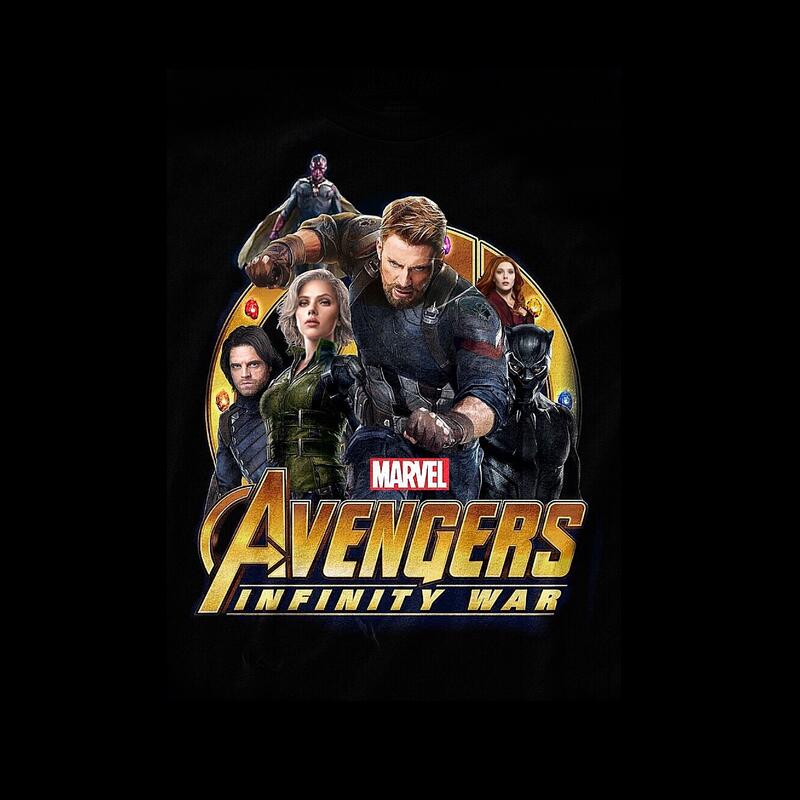 But in Avengers: Infinity War, the crown jewel of Africa is all set to become the stage on which Earth’s Mightiest Heroes take one last stand against Thanos, the Black Order and those six-armed mutants known as Outriders. 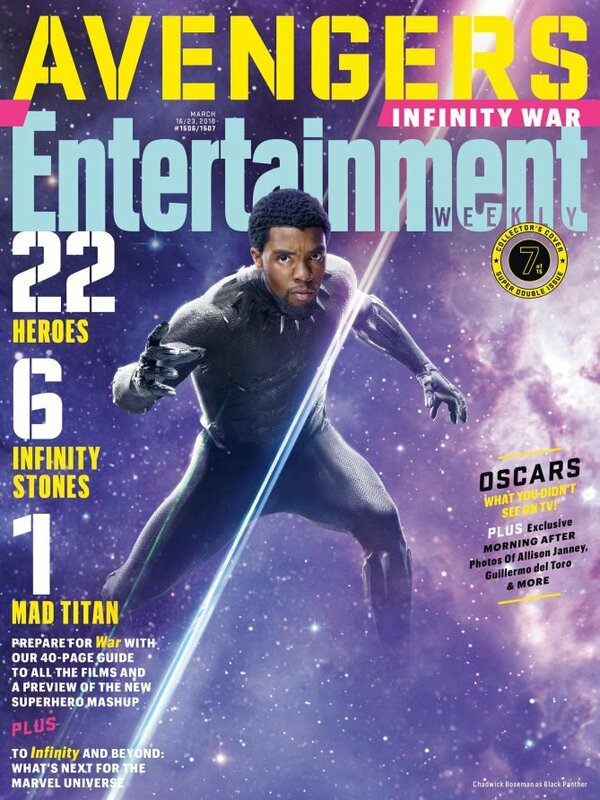 Yes, as Marvel boss Kevin Feige confirmed in a recent interview with Entertainment Weekly, Wakanda will play host to Infinity War‘s crucial third act, allowing it become the new-fangled lynchpin (or “anchor point”) for the Marvel Cinematic Universe moving forward. 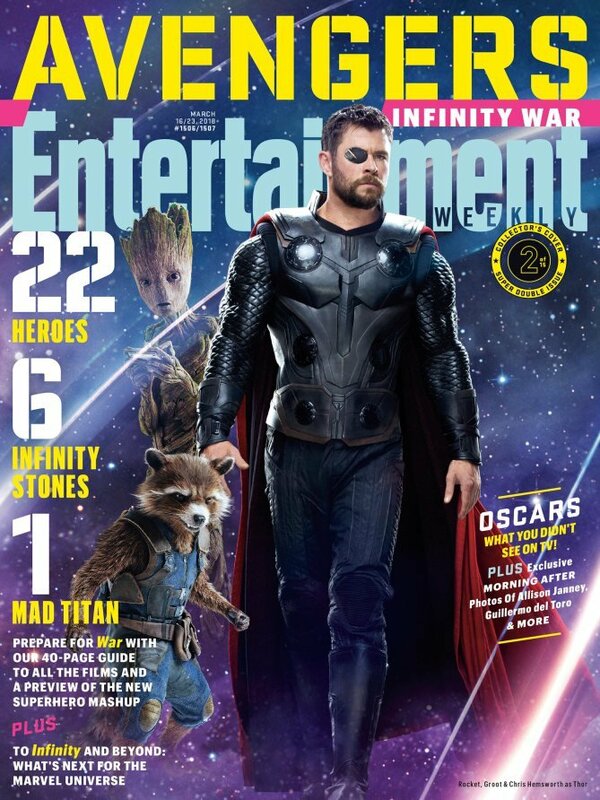 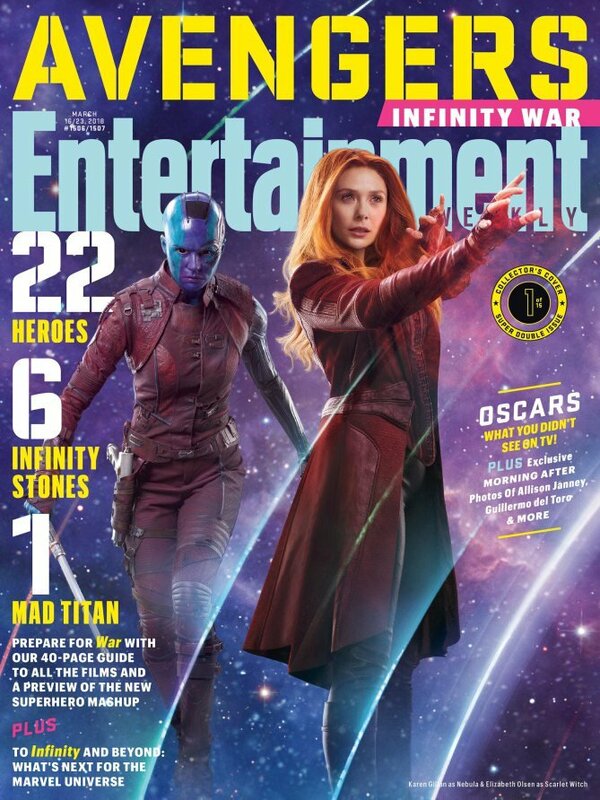 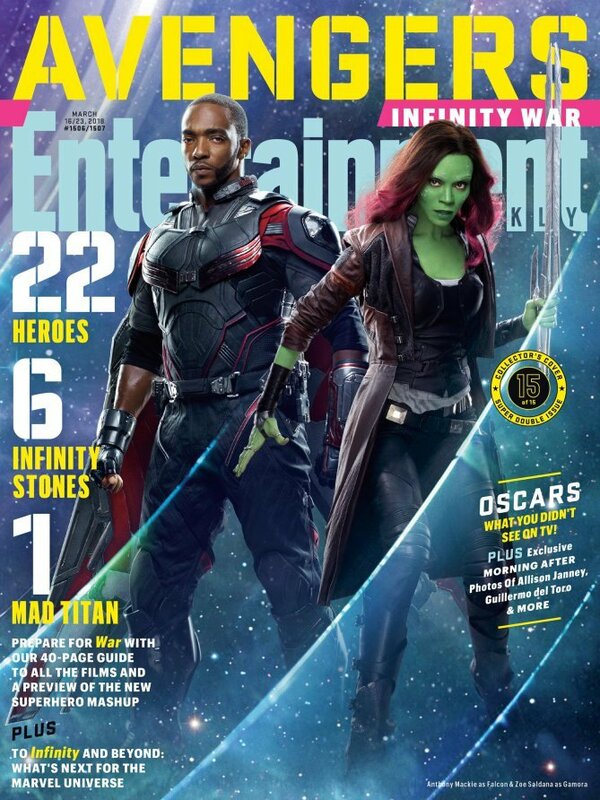 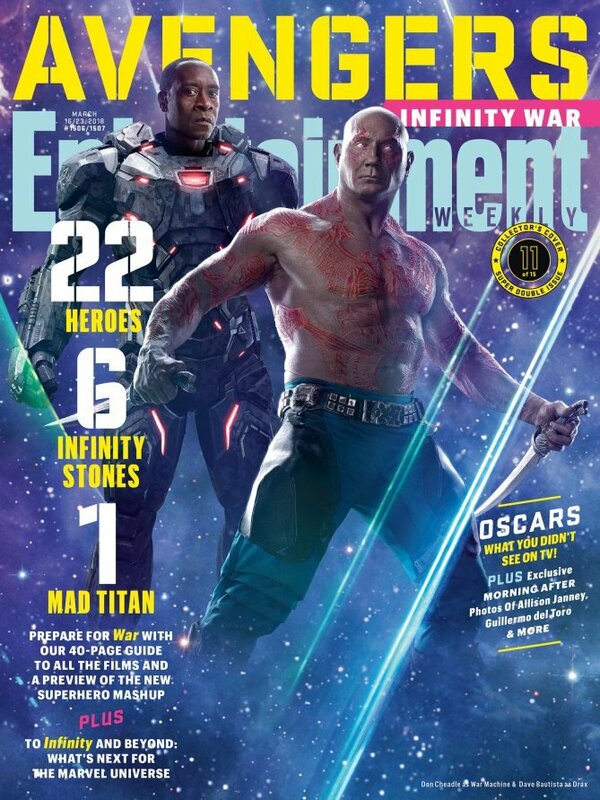 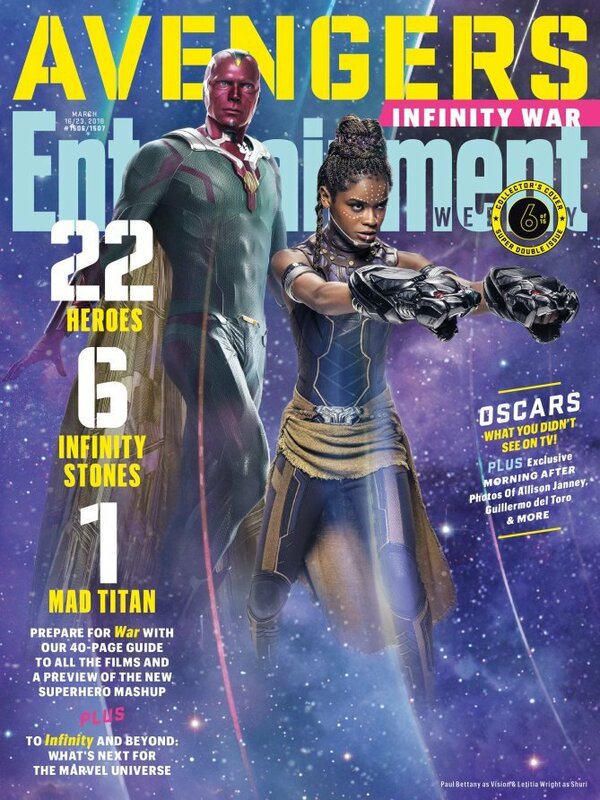 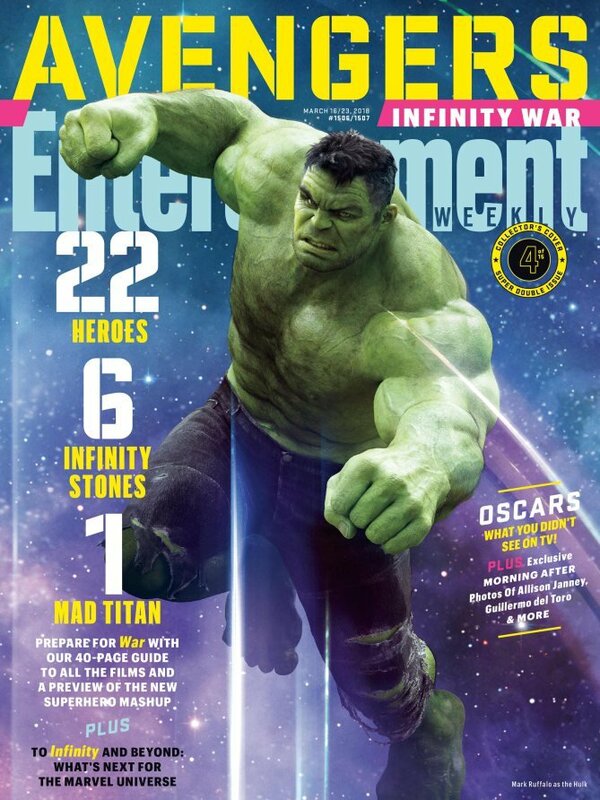 And with the sequel’s next trailer seemingly right around the corner – expect a sneak peek to air via Entertainment Tonight later this evening – a brand new (and admittedly low-res) piece of promo art has surfaced onto the interwebs via Reddit, and it places a laser focus on the heroes of Wakanda. 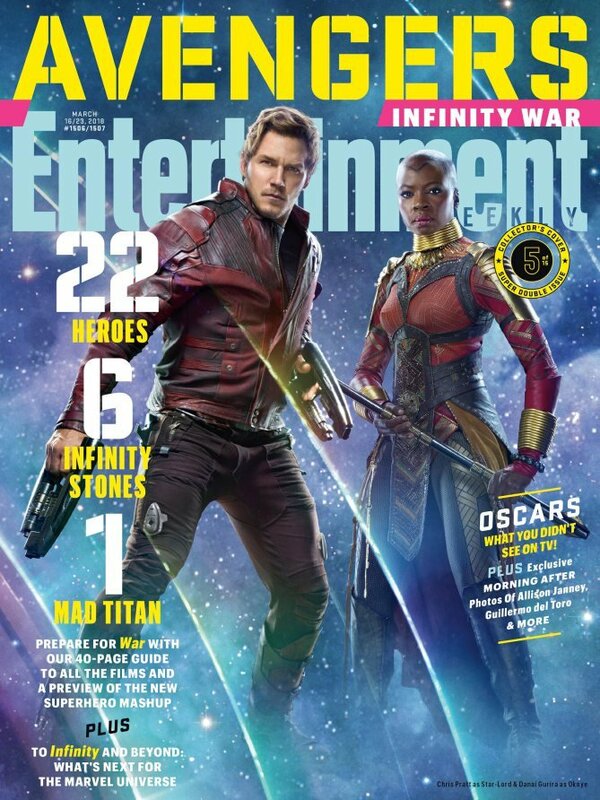 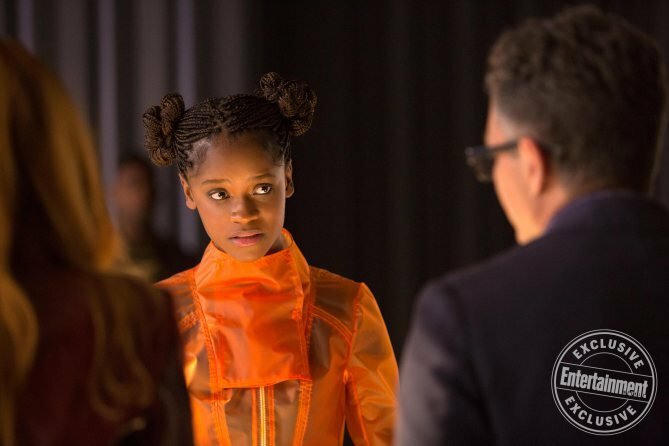 Shuri, Okoya and Nakia notwithstanding, of course. 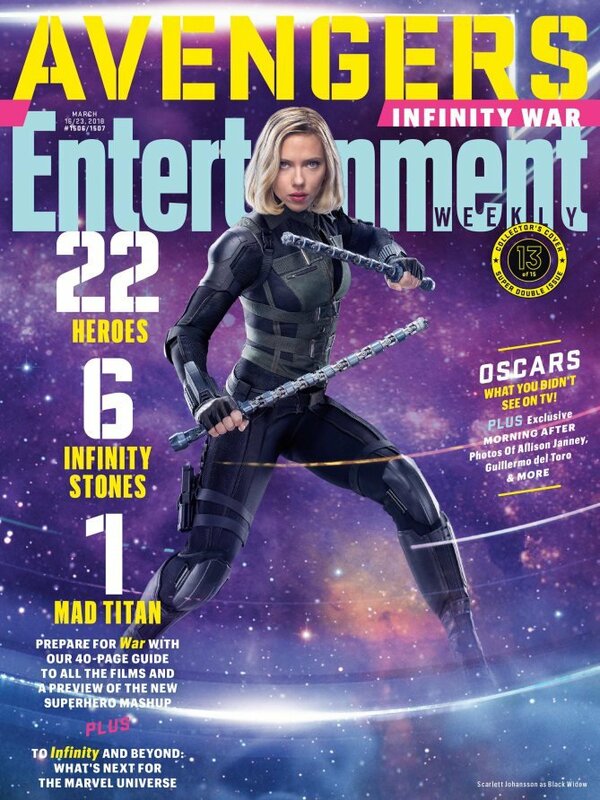 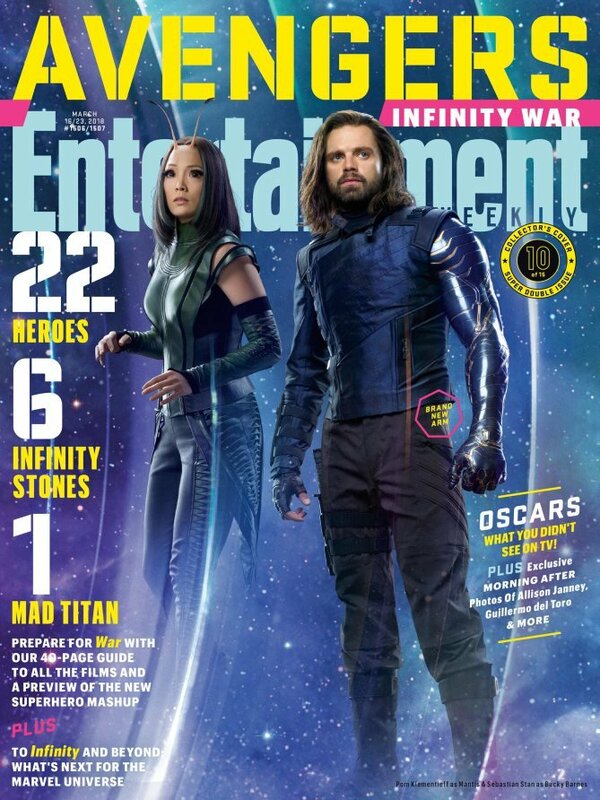 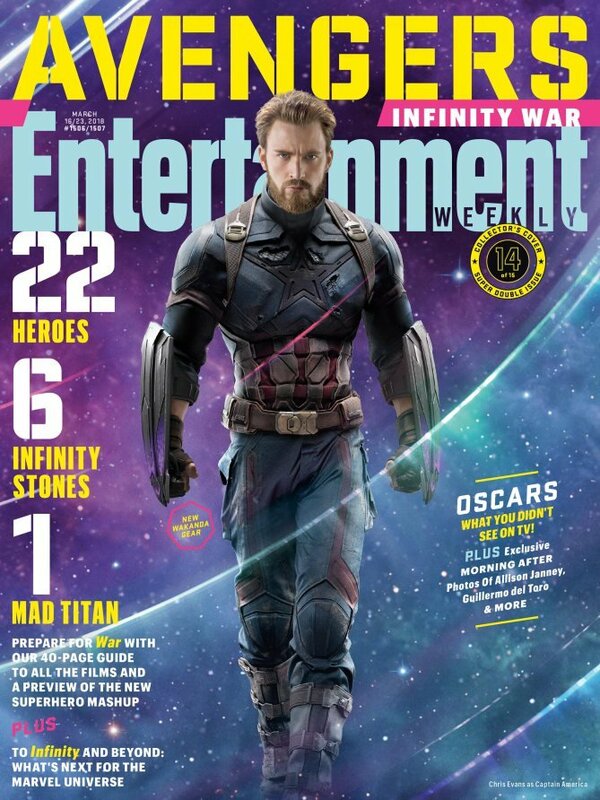 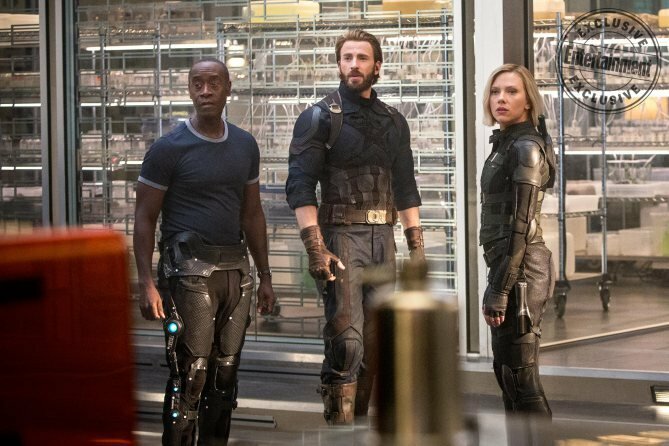 Front and center is the bearded Captain America, who can be seen alongside the blonde Black Widow, the rejuvenated Bucky Barnes – forget the Winter Soldier; on April 27th, Stan’s former anti-hero will be known as the White Wolf – and T’Challa himself, Black Panther. 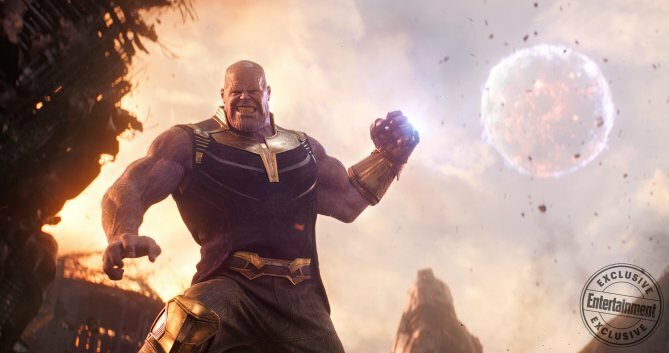 Floating overhead is Paul Bettany’s Vision, who still holds control of the Mind Stone following Age of Ultron. 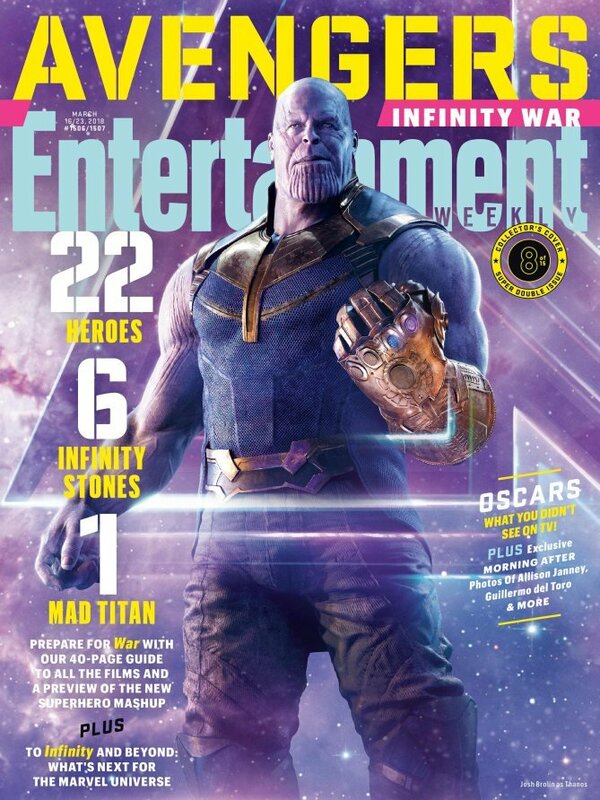 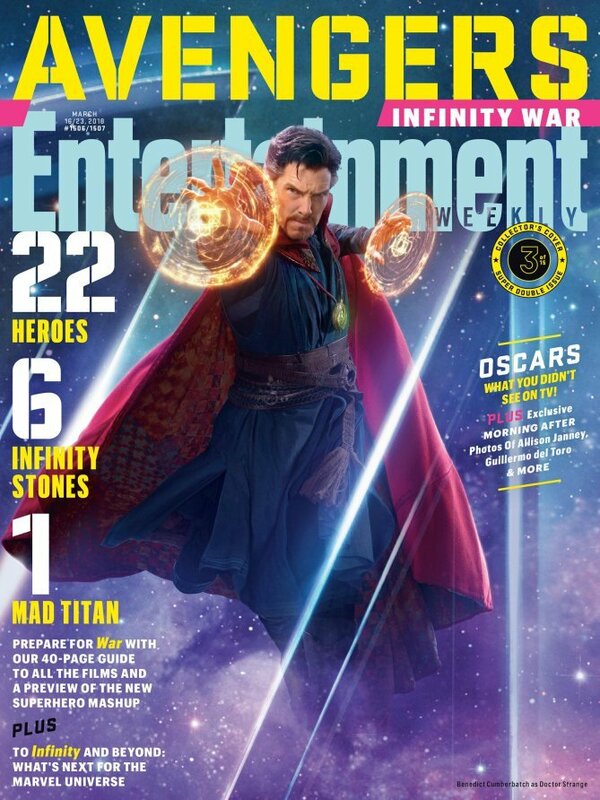 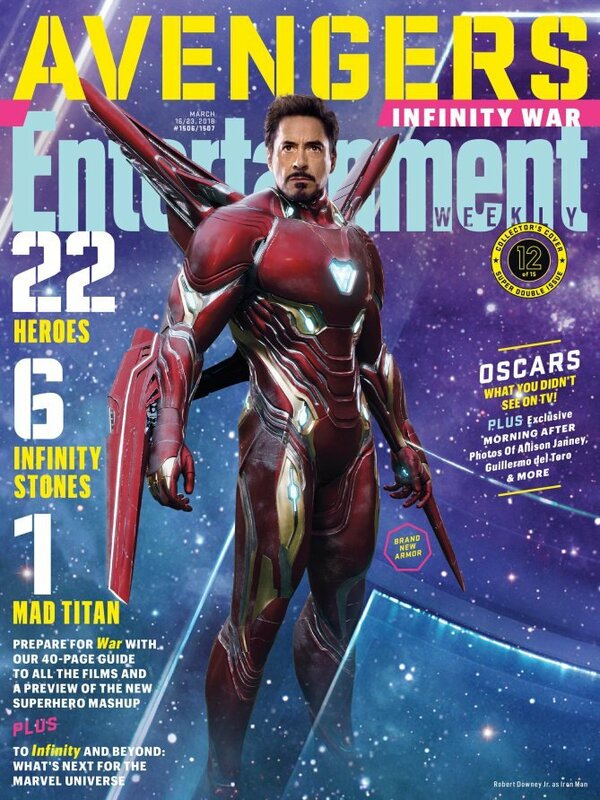 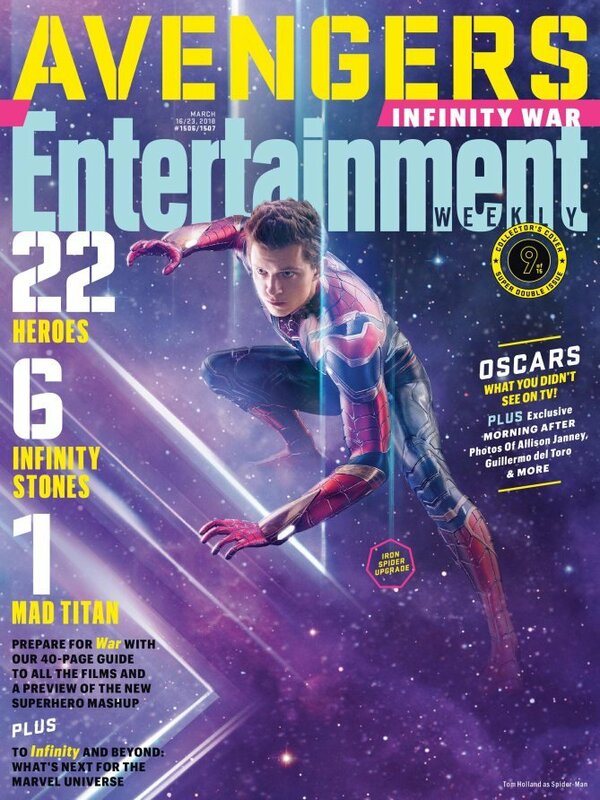 As any Marvel enthusiast will tell you, it’s one of six cosmic shards that pique the curiosity of Thanos, who wages war against Earth in order to bring a sense of balance back to the universe and maybe – just maybe – save his homeworld of Titan. 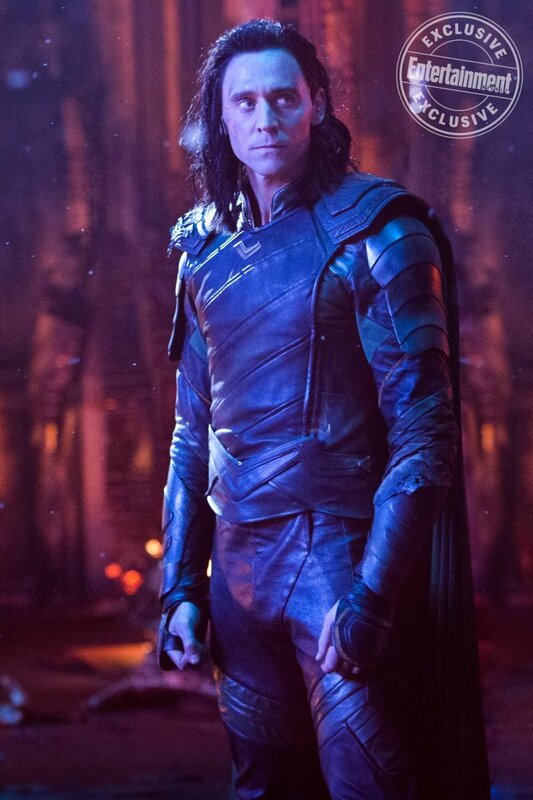 Not to be confused with Saturn’s own natural satellite. 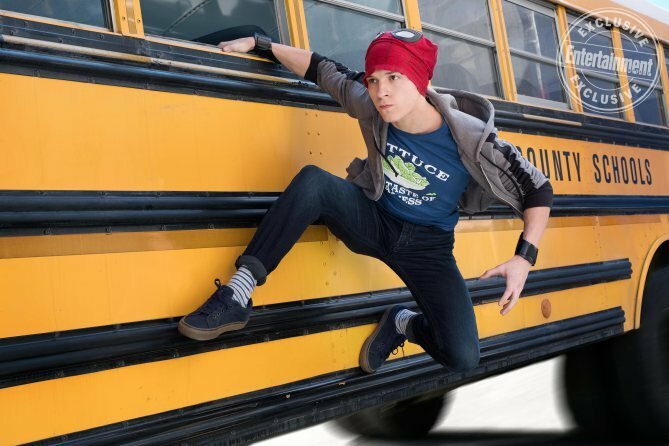 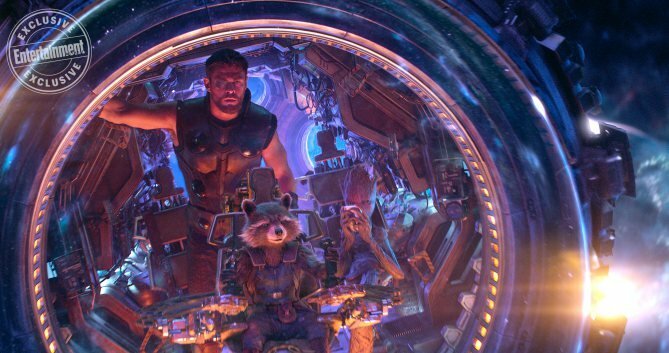 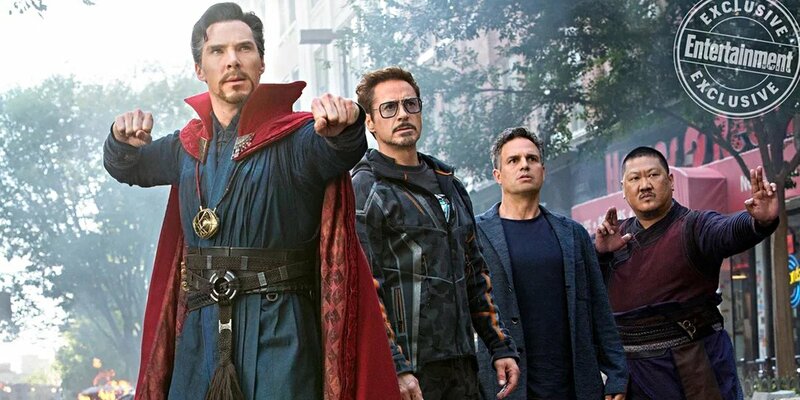 All will be revealed once Avengers: Infinity War sees a release on April 27th.